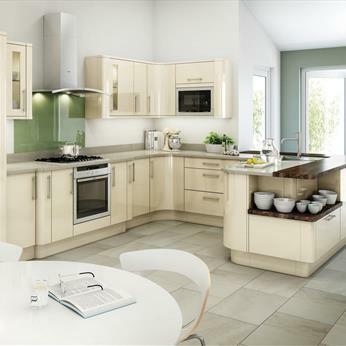 If you are looking for a certain style of kitchen, that is hand crafted and oozes sophistication, welcome to the Fine Finish Furniture range of kitchens. While some people consider the kitchen as a functional space, today they are considered by many to be more than just a place where we cook food. As the heart of a family home, a kitchen is the place where the most activity usually unfolds, where scents of culinary delights are unearthed and where many homeowners often spend their time. With this in mind, having a kitchen kitted out that not only provides practicality and space for the purpose of preparing food, but also offers excellent design and furnishings to make it a place that you as a homeowner will want to spend your time, is key. At Fine Finish Furniture, we can offer high quality hand built kitchens to suit this purpose while catering to your budget and the design specifications of your home. Through rigorous design, planning and meticulous attention to detail we can help you create a kitchen space that is individually tailored to your style, needs, size and shape of your kitchen space. Our team of designers and craftspeople who undertake this construction work closely with all of our customers and can organise and create a space that works well either as a more family orientated room, a simple food preparation space, an area for entertaining or all three. 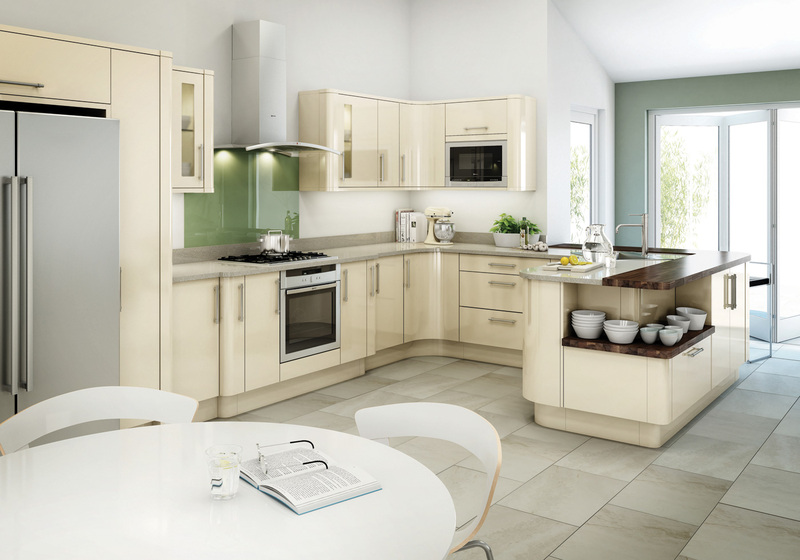 Advice and ideas will also be offered to maximise the creative process surrounding your kitchen space. 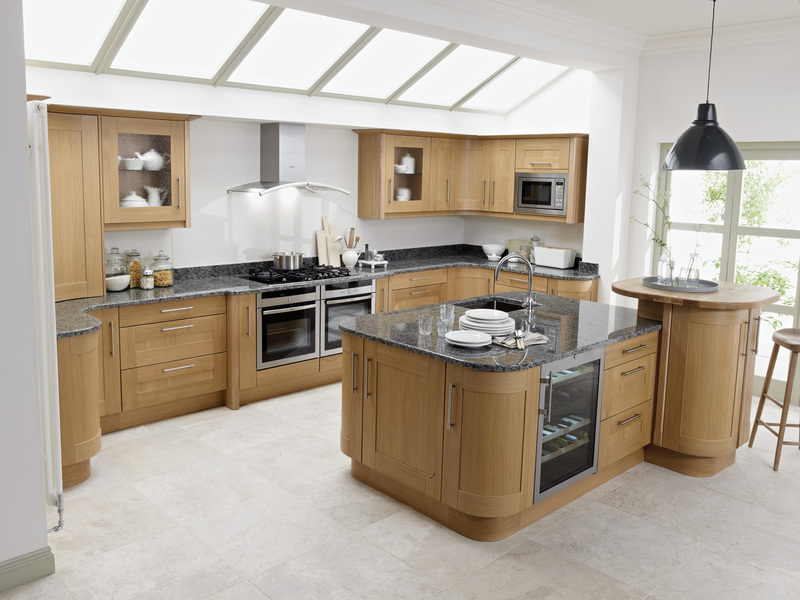 Constructed from solid woods or manmade boards, our kitchens at Fine Finish Furniture boast varieties of style, finish and quality whether you opt for more traditionally designed kitchen or minimalistic contemporary kitchen. 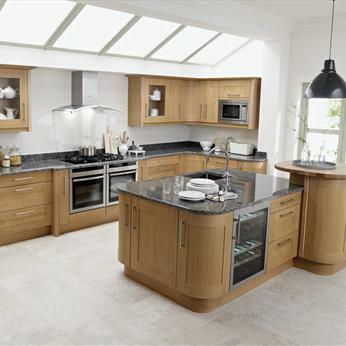 Our ranges of wood and styles offer excellent versatility in a range of situations. Door finishes also include natural woods, treated and painted timbers and vinyl wrapping for your convenience. When choosing your worktops you should pay close attention to practicality, durability and style to ensure that you get the most optimum levels or performance out of it. 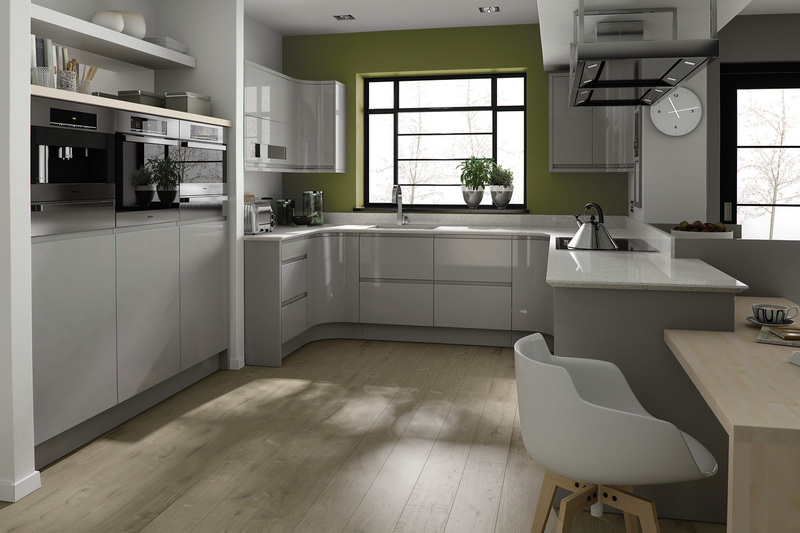 Our styles include solid wood, standard Formica and luxurious granite and stone options which can really set off and complete the look of your new Fine Finish kitchen. 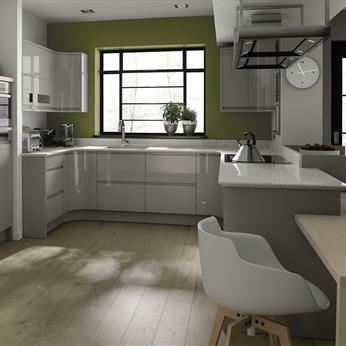 If you are looking for a kitchen design that satisfies a country cottage look, simple sleek style or traditional wood finish we at Fine Finish can create it. Contact us today or take a look at some of the solid hand built kitchen we have created in the past.